The Metris S Three Hole Widespread Roman Tub Set with Lever Handles will upgrade any bathroom in need of a renovation. This is a classic tub filler with a contemporary twist and is sure to bring charm and functionality to your bath space. 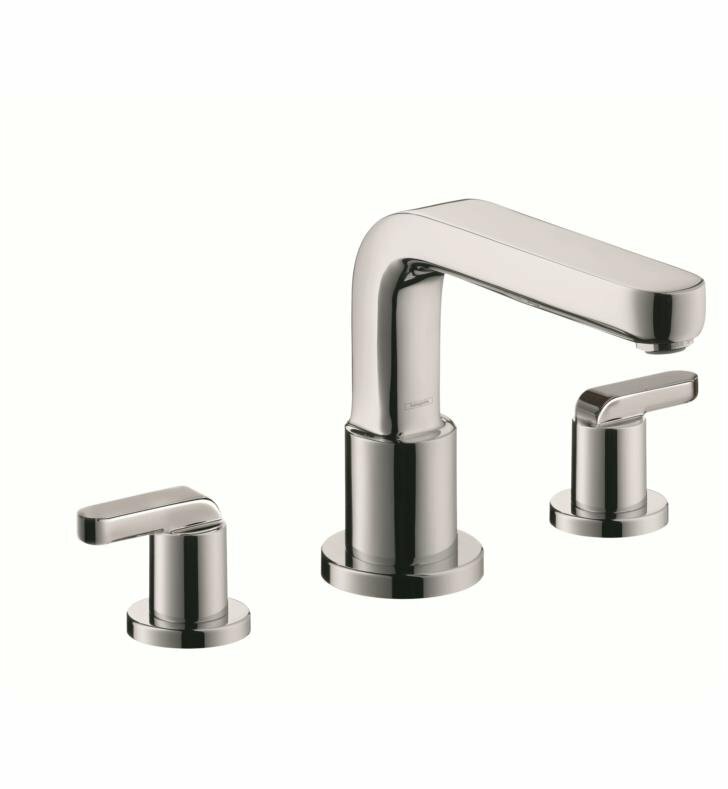 Built from solid brass and including 90° ceramic valves, this tub filler will perform with dignity for many years to come. 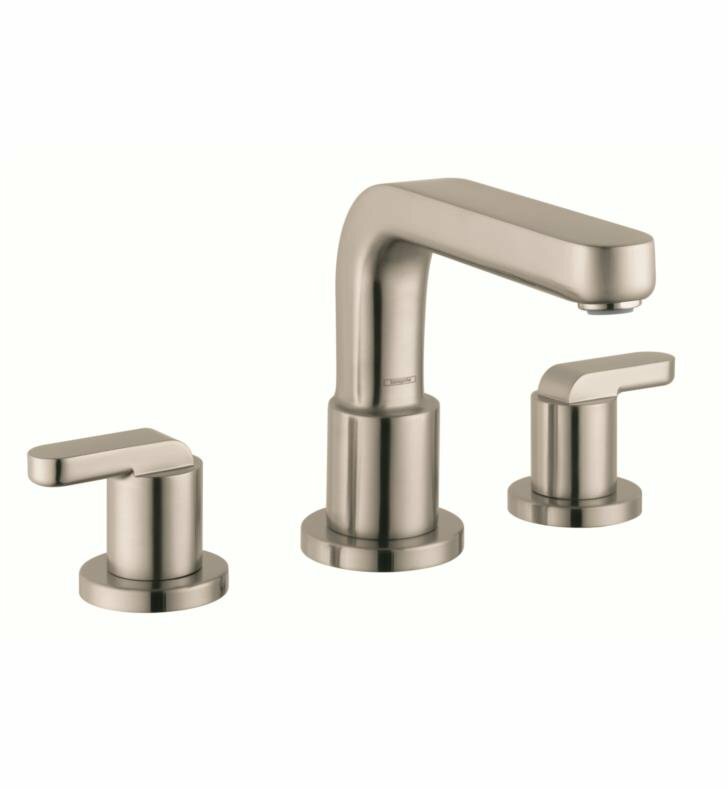 It is available with two different finish Chrome and Brushed Nickel. H 6 1/4" x D 6 3/4"